WHO: Helping to kick off the holiday season and commemorate its 115th anniversary, Lionel, the iconic model train company, is introducing its first-ever National Lionel Train Day. Lionel is working with local hobby shops nationwide to host in-store events on Saturday, December 5, including Charles Ro Supply Company in Malden. 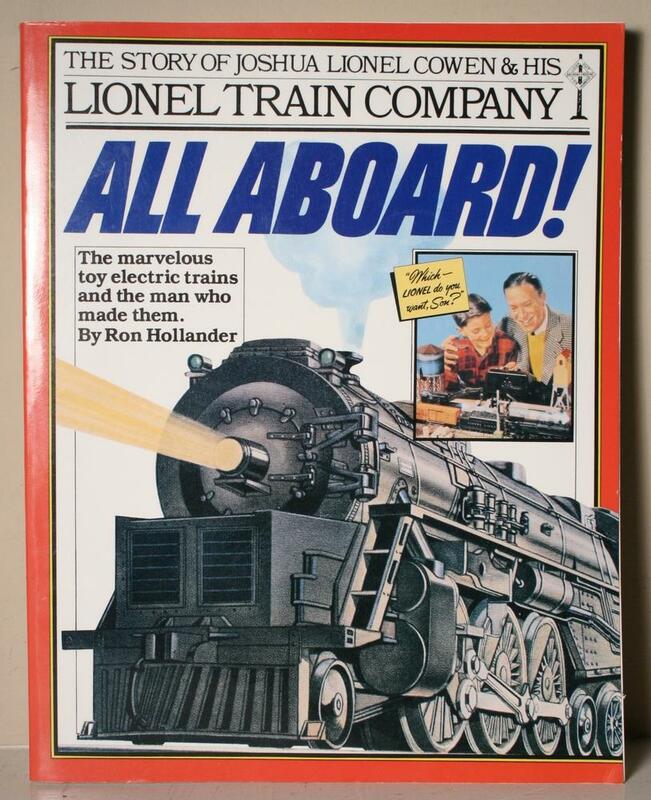 WHAT: The public is invited to join Lionel at Charles Ro Supply Company to help celebrate the joy Lionel trains have provided to generations of families over the years. A variety of activities for kids and families will be taking place throughout the day. In addition, a one-day-only collectible boxcar will be available for pre-order in store. National Lionel Train Day Boxcar available for pre-order only on December 5, to commemorate this event. This item is a truly collectable piece and a great addition to any track layout.